Vintage Blueprints Cash Bonanza! – Vintage Blueprints Cash Bonanza! To Make A Good Living Online? There Is A Stupidly Simple HIGH PROFIT Home Based Online Business For The REST Of Us! In Your 1st 30 DAYS!! $5K!!! (OR MORE) PER MONTH!!! NO WEBSITE! NO LIST! NO TECH SKILLS! NONE OF THAT PESKY STUFF NEEDED! EXACTLY What This NEW Incredible Business is ALL About? gift buyers, collectors, and YES even main stream shoppers! Over 6 million “patents” have been issued in the US since the first was issued in 1790. In 1871 the current system of including a black and white drawing of the invention measuring 8.5 inches by 11 inches was introduced. 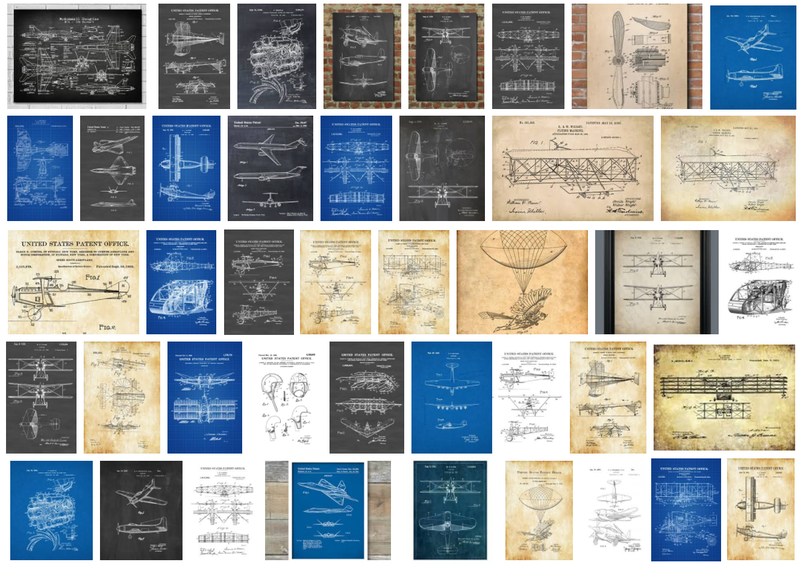 ﻿BY DEFINITION, these patent drawings are in the PUBLIC DOMAIN so you can GET THEM FREE (we show you where to find them! ) and then SELL THEM FOR BIG DOLLARS!! And on and on and on!!! 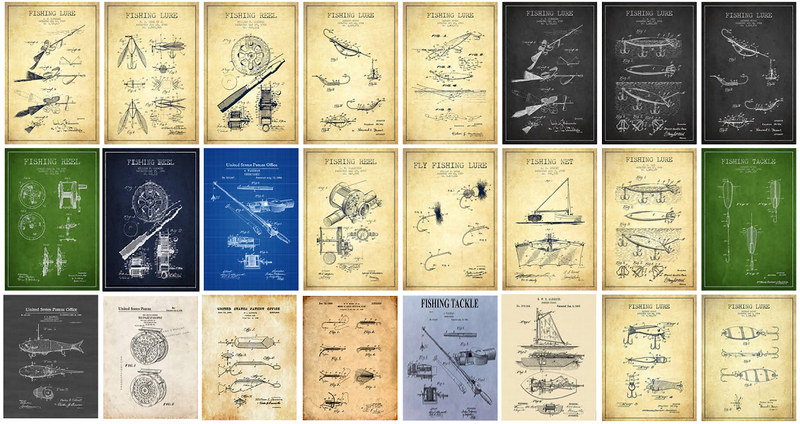 These UNIQUE & BEAUTIFUL patent blueprint drawings make unusual and novel gifts and appeal to a huge and rapidly growing marketplace! There IS SOMETHING HERE FOR EVERYONE! If one is a music lover, they may collect guitar and other musical instrument patent prints. If they are aviation buffs, they will look for vintage aircraft blueprints. Nautical buffs will look for historical ship blueprints, and on and on and on! Just take a look! Further, their loved ones, friends, neighbors, teachers, etc. often know of their passions and will give (or get!) these prints as gifts! You Can Sell For BIG CASH PROFITS! Step By Step MULTI-MEDIA Course! Sourced FREE From The “Public Domain” Archives! PDF Plus Complete Instructional VIDEOS! THREE SEPARATE PROVEN BUSINESS MODELS!! With These Unique & Irresistible Prints!! - Or You Can DO ALL THREE And Make LIFE CHANGING INCOME!! OK Stuart, I've heard enough! I'M IN!!! Get instant access even if it's 2 am!! FAILED... YOU CAN SUCCEED WITH PATENT BLUEPRINTS! 5)AND... ETSY supports ALL THREE of the PROVEN business models covered in detail in your course! 6)ETSY has already AUTHORIZED the “print on demand” service we recommend (in BUSINESS #3) as an APPROVED PARTNER MANUFACTURER so you can get going FAST with ZERO headaches! opening! Did you GET that?... Over 80 THOUSAND!!! That's OVER 1,600 SALES a MONTH!!! 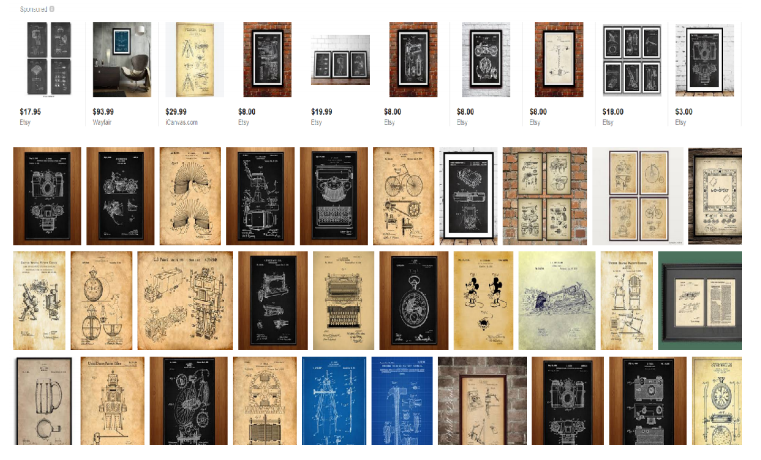 The shop carries 3,442 available patent blueprints which are printed onto posters, mugs, T shirts, sweatshirts, pillows and also available as instant downloads (digital printables). The above ETSY shop illustrates that a very successful business (average 50+ sales per day! with a 6 figure annual revenue) is possible! It is a great example of what can be achieved with this very simple business! (but STILL desire a profitable, part-time enterprise) NO PROBLEM! that their customers then PRINT OUT themselves on their home printers! 2,889 sales in approximately 3 years gives an average of 20 sales per week! And this is “hands free” AUTOMATED income! – You have NO orders to fulfill, NO packing, NO trips to the post office (Etsy delivers your buyer's digital orders, renews your listings as they sell, and credits your bank account weekly with the proceeds ALL AUTOMATICALLY!). Again YOUR COURSE will show you exactly how to do this too! & forget” business in LESS THAN one year! and on many other sites including Zazzle, CafePress and more! So hopefully now I have convinced you that this business is as LUCRATIVE as it is SIMPLE! Where to SOURCE these beautiful prints FREE - Source ONCE, sell forever!! At 100% Profits!!! 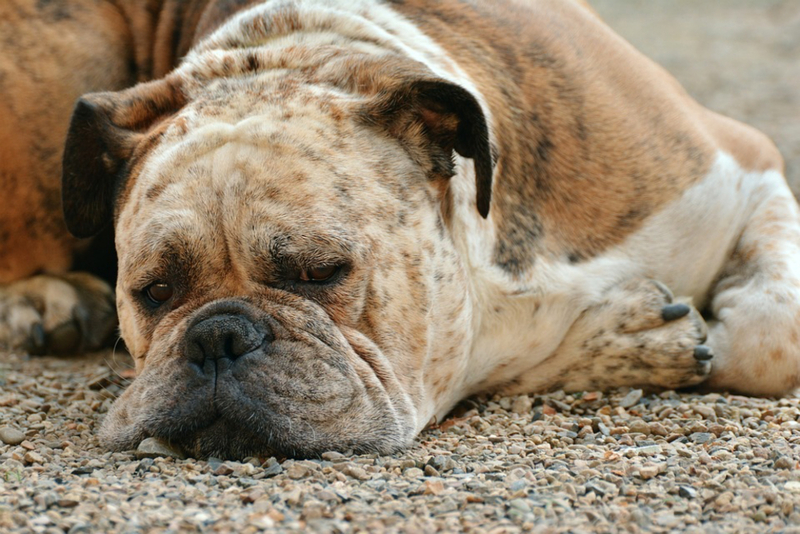 THREE PROVEN successful business models - Just pick whichever one (or more!) suits your particular goals and available time! How to set up your ETSY shop & listings “fast & easy”! - So You Spend LESS TIME “listing” and MORE TIME enjoying your CASH! 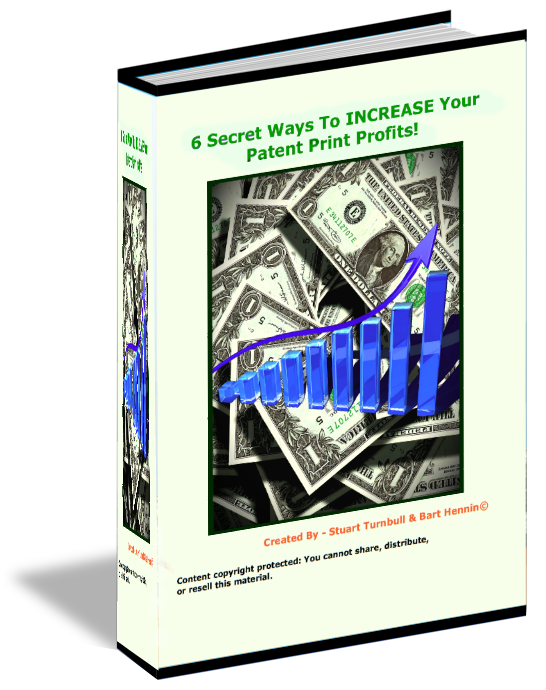 How to create PHYSICAL PATENT Prints - More profits for YOU!! How to get Prints onto PHYSICAL PRODUCTS (tshirts, mugs, pillows, phone cases, etc.) With ZERO upfront cost, ZERO inventory and ZERO shipping! How to EASILY Get a Manufacturing Partner APPROVED By ETSY in a Snap so you can sell a wider variety of products and automate virtually everything! - The headaches this one simple thing ALONE will save you is worth more than the price of this entire course! How to create MULTIPLE PRODUCTS with just ONE patent design! 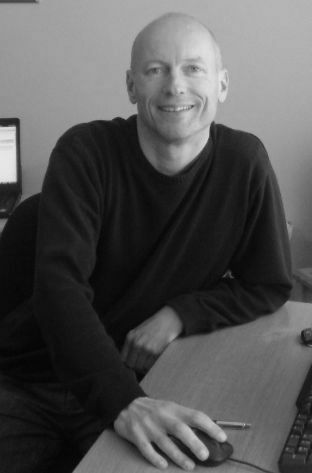 - Tremendously increases your profits while hugely reducing your workload! How to be sure tons of TARGETED buyers SEE your ETSY listings! So you are seeing BIGGER profits FASTER! How to BRAND your ETSY shop so you STAND OUT! - Your competition will envy you! How to scale up your new business to any level you desire! - Choose whatever fits YOUR desired lifestyle! We'll even show you how to combine your prints with a variety of handsome backgrounds! This gives them a truly stunning, unique, and PROFESSIONAL look – Your customers will LOVE these prints!! In a SNAP!...Using FREE Software! MORE SALES !!!) OR BUNDLE prints and get HIGHER PRICES!!! WE HAVE LEFT NO STONE UNTURNED! BUT Copies may be limited!!! WE RESERVE THE RIGHT TO REMOVE THIS OFFER AT ANYTIME! And where your CUSTOMERS WILL LOVE YOU!!!! WHEN YOU GET THIS COMPREHENSIVE COURSE TODAY... I will include the following HUGE VALUABLE BONUSES for you FREE!! Backgrounds For Your Patent Prints! backgrounds in no time using FREE software! Beautiful backgrounds add 'artistic flair' to your prints making YOUR PRODUCTS UNIQUE!! Your customers will be in awe! You'll be SHOCKED at how much FUN this is! WARNING: This can become addictive! It's so incredibly easy & FUN to create these wonderful backgrounds, you may not be able to stop! This FREE bonus is terrific if you want to offer “wall hangings” which are INCREDIBLY POPULAR items on ETSY! This is a whole other high profit niche for you!! 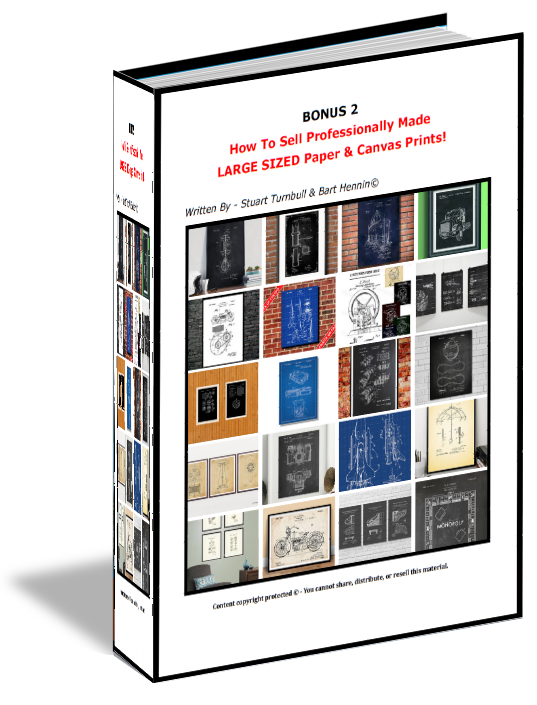 make $30.00 - $50.00 per print?! 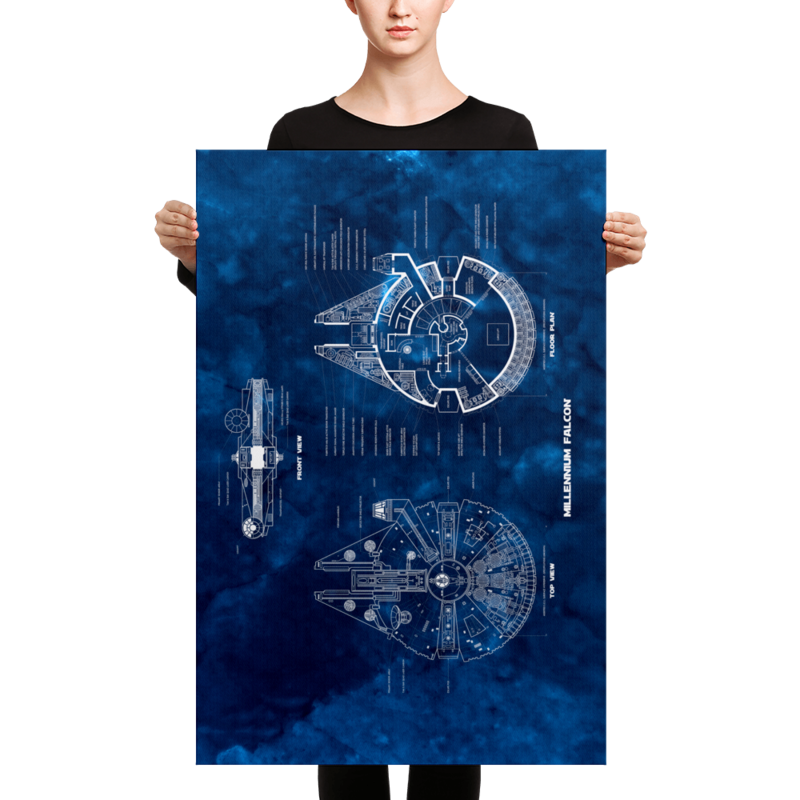 POSTER SIZED prints in up to 2ft X 3 ft sheets! NEVER have to ship anything either! And the ability to offer FRAMED prints increases your profits tremendously! of MAIN LINE shoppers as well! and VERY HIGHLY PROFITABLE too! 12”X12”s up to 2ft. X 3ft. )...And everything can be AUTOMATED!! but for virtually ANY Etsy shop!!! website! (and the 6th uses FREE resources!). You could buy this ENTIRE COURSE & TOSS EVERYTHING BUT THIS BONUS!... And it would STILL be worth many times the course price! GET YOUR HANDS ON THIS BONUS TODAY and EXPLODE your ETSY sales! 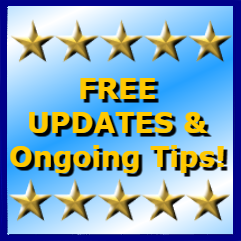 FREE UPDATES & Ongoing Hints & Tips!!! 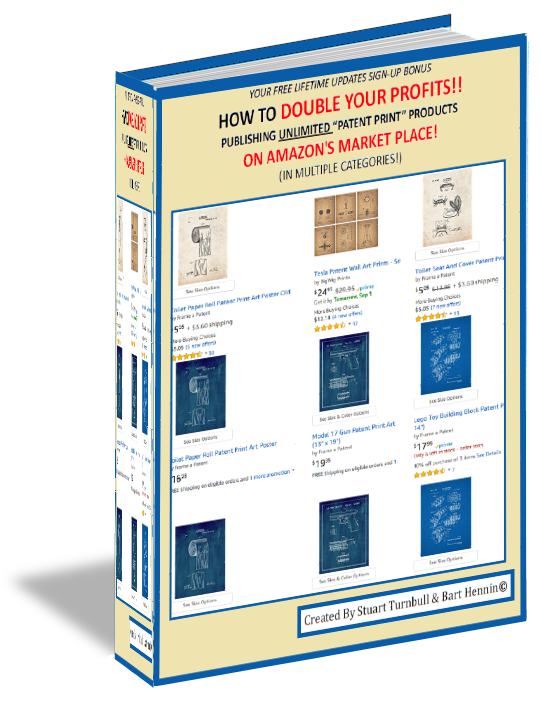 + SURPRISE “Double Your Profits ” FREE BONUS REPORT!!! We REALLY WANT YOU TO SUCCEED!!! 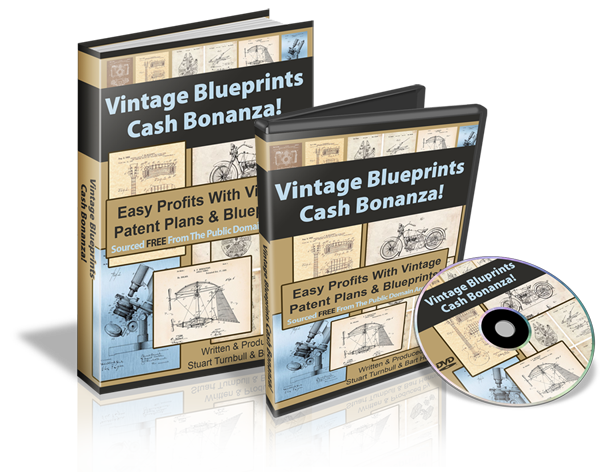 So your Vintage Blueprints Cash Bonanza course comes with FREE UPDATES plus Ongoing Hints & Tips!! INCLUDED FREE! HOW TO DOUBLE YOUR PROFITS!! Why have 1 profitable 24/7 sales outlet when you can have TWO 24/7 profitable sales outlets? This guide shows you how simple it is to get set up on AMAZON selling patent print products of all kinds ON COMPLETE AUTOPILOT!!! This ISN'T “Amazon Merch” that limits how many products you can list, NOR is it “Amazon FBA” which requires you to have “inventory”... This is an UNLIMITED products, NO inventory, NO shipping needed, 'set and forget' AUTOMATED 24/7 selling system! I Want you to be able to buy with ZERO RISK!! If you've bought any of my courses in the past, you KNOW you won't need that guarantee! BUT, quite frankly, I'm tired of all the 'crap' courses out there that charge you an arm and a leg and deliver nothing...I really want you to SUCCEED. MORE IMPORTANTLY I want you to feel secure ordering this extraordinarily high quality course. So you have ZERO RISK trying this powerful money earner for yourself TODAY!! Get YOUR full access to this complete package before the price goes up! The SOONER you get started, the SOONER you're Making Money! PS - WE RESERVE THE RIGHT TO REMOVE THIS OFFER AT ANYTIME so click the button above and secure your access NOW! Get YOUR SHARE of this high demand very lucrative market TODAY!